Cherie Larvie, Staff Accountant, handles billing, receivables and financial reporting. Cherie has been with company for nine years, and is a unique member of the team in that she is the only employee who does not sing or play a musical instrument, but is good with numbers! Prior to joining the MDP family, Cherie worked as an accountant for a business forms company and also spent a couple of years working for a construction company. In her spare time she enjoys spending time with my family and friends. 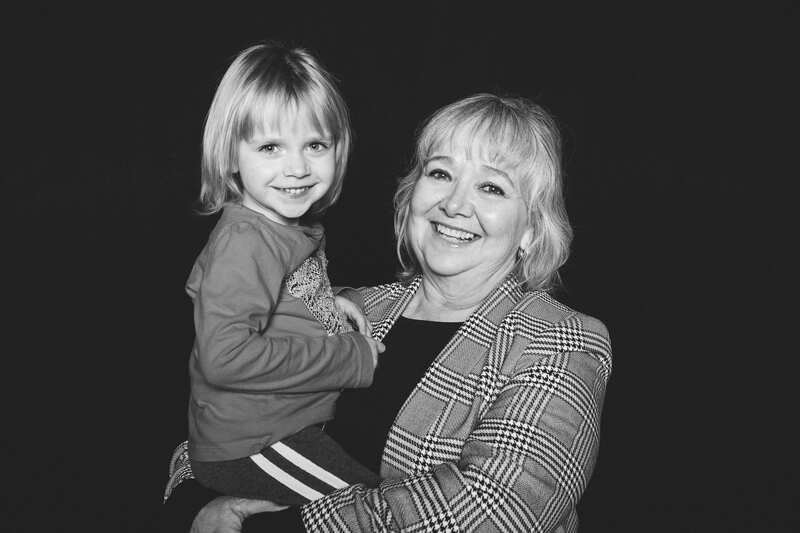 Cherie and her husband have been married for forty-eight years and have three children and four grandchildren, so family is a very important part of her life. Cherie enjoys working for this company, and cherishes all of the opportunities to listen to and watch so many very talented people. She also greatly enjoys getting to know and interact with all of our clients and customers.